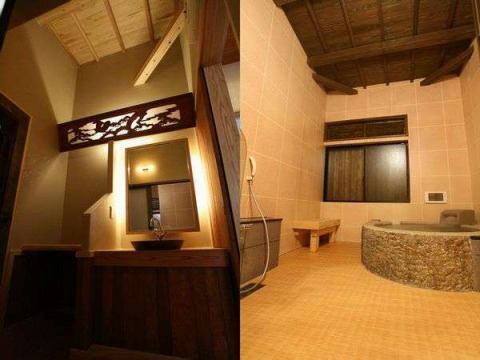 One of Beppu Hachi Yu, Kamegawa Onsen. 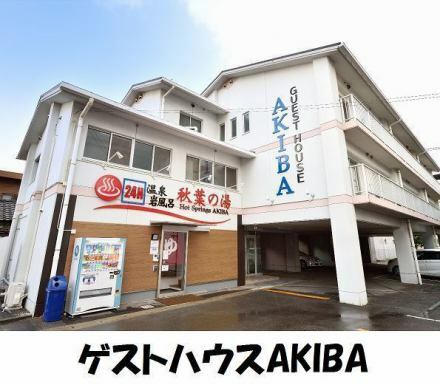 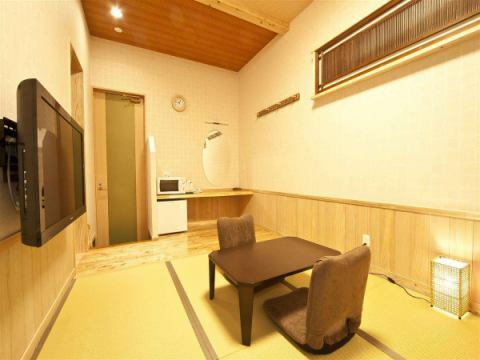 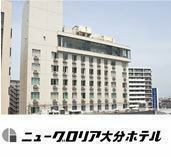 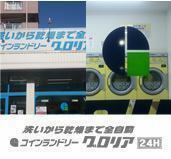 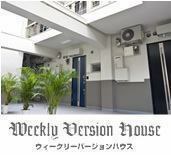 The hotel is conveniently located for access as it is a 2-minute walk from Kamegawa station. 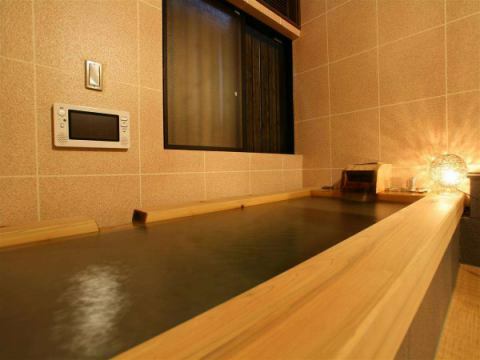 With the concept of enjoying hot springs, all guest rooms are equipped with natural hot spring baths. 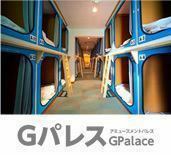 Without meals Self-traveling, traveling, not only for sightseeing, but also for business use. 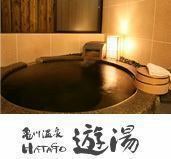 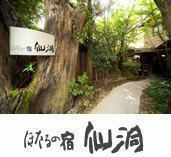 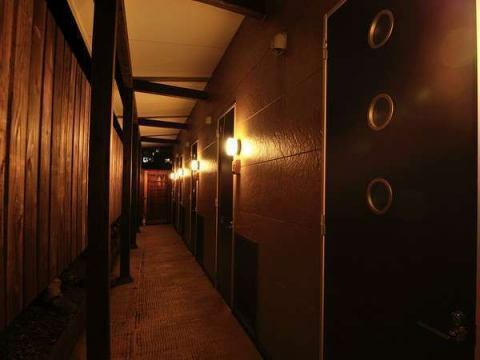 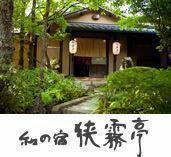 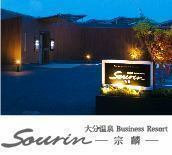 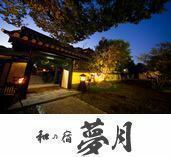 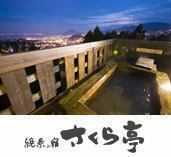 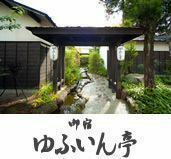 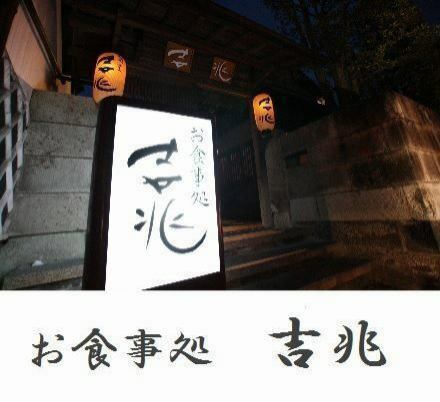 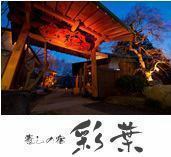 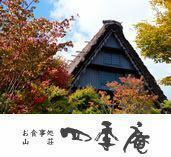 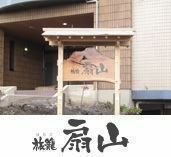 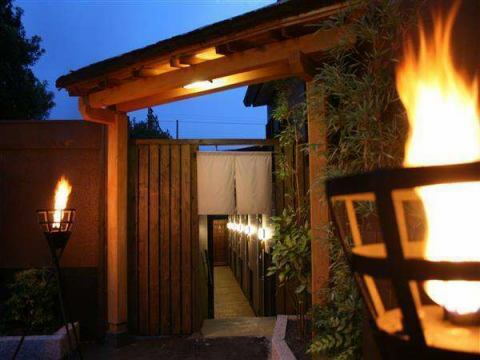 Please spend your time relaxing a wonderful hot spring treatment. 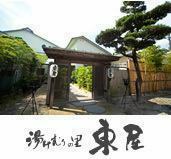 3 minutes on foot from JR Kamegawa station. 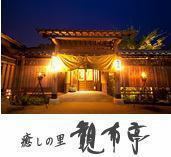 When saying an inn, it is basic for two nights, but the hotel is an inn without meals. 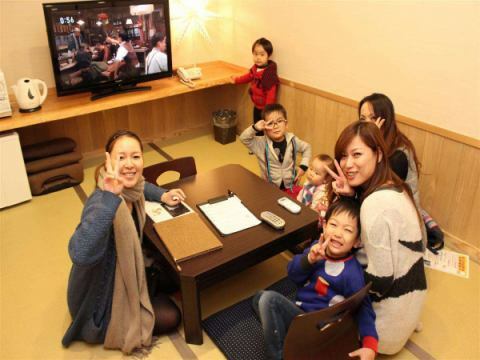 Guests are free to relax without worrying about the time of meals. 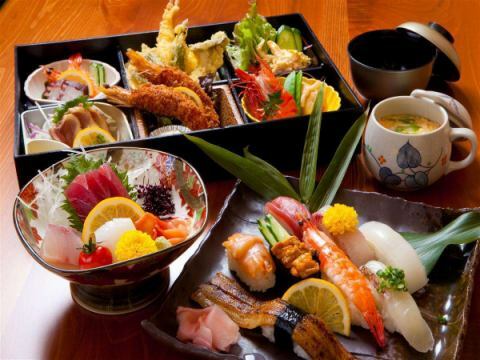 Please go to eat near or bring it to your room and enjoy your favorite meal. 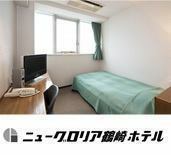 Guest room can be used as family hot water. 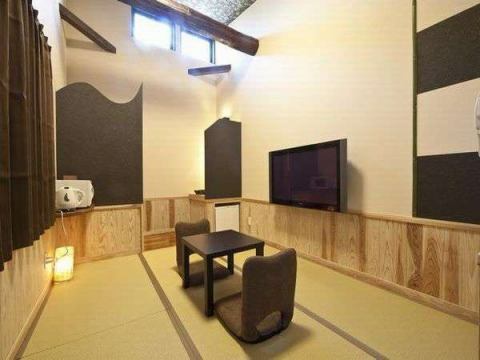 Ideal for family or couple use.